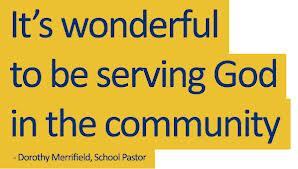 Chesterfield School Pastors will begin their training on 10am Saturday 7th September at Grace Chapel. Our first session is 'Roles and Responsibilities of a School Pastor' which will be taken by a representative of Ascension Trust. 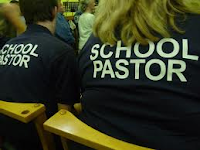 If you have been thinking about finding out more about being a school pastor this is a great opportunity and the training and lunch are free!